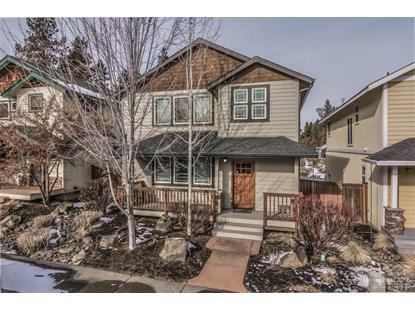 for $374,900 with 3 bedrooms and 2 full baths, 1 half bath. This 1,745 square foot home was built in 2006 on a lot size of 0.08 Acre(s). Location, location, LOCATION! 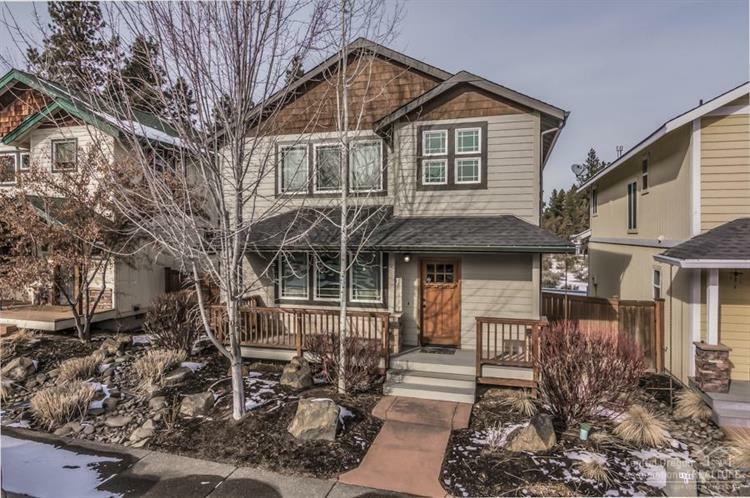 This little gem is nestled in a quiet neighborhood that is frequented by deer, but within walking distance of the Old Mill District, parks, Deschutes River Trail and canal. Immaculate home has new carpet, new appliances, laminate and tile floors. Large bedrooms and closets, ample storage and low maintenance landscape make this a great vacation home, rental or family home. Listing data provided courtesy of the Internet Data Exchange Program of the MLS of Central Oregon. The data relating to real estate for sale on this web site comes in part from the Internet Data Exchange Program of the MLS of Central Oregon. Real Estate listings held by brokerage firms (licensees) other than Weichert Realtors include the name of the listing brokers.